Was Hobbes the first great architect of modern political philosophy? Highly critical of the classical tradition in philosophy, particularly Aristotle, Hobbes thought that he had established a new science of morality and politics. 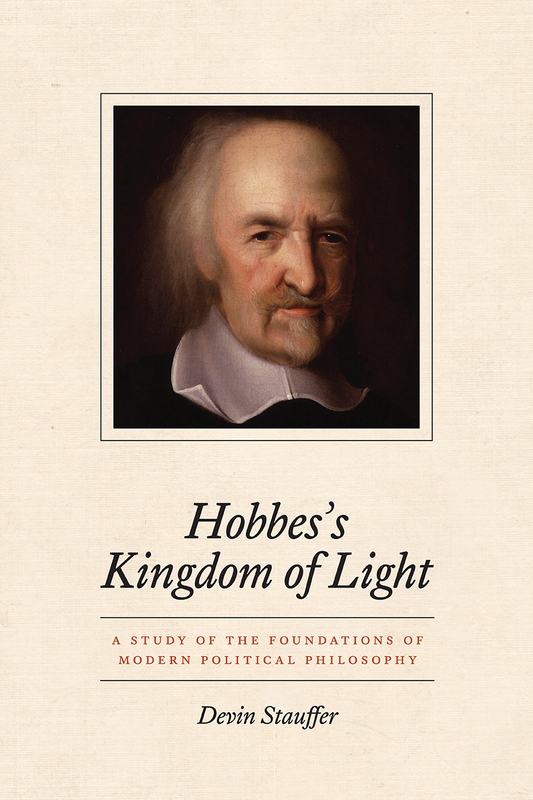 Devin Stauffer here delves into Hobbes’s critique of the classical tradition, making this oft-neglected aspect of the philosopher’s thought the basis of a new, comprehensive interpretation of his political philosophy.